When businesses turn to social media, it is generally to improve sales and boost engagement. 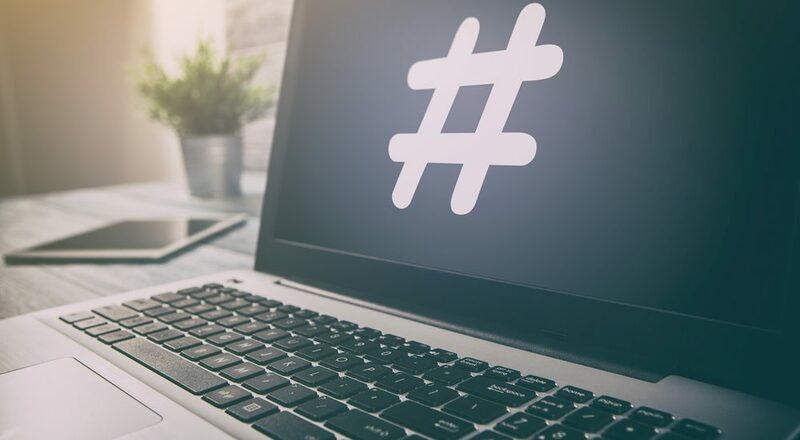 For every blog, social media post, image, or video, there is any number of hashtags that typically accompany them to make it easier for consumers to discover information quickly while also helping to optimize advertising. That said, do you know how to use hashtags for business? Did you know that Instagram allows users up to thirty hashtags while Twitter and Facebook do not have any limits? It is a problem when it comes to business. Just because you can do it does not mean you should. The key is to find the balance so that you optimize hashtag marketing. If you use a minimum of one hashtag on social media, you boost your engagement by more than 12%. How many should you use to reach different audiences? It depends on the platform. More so now that most businesses have an internet presence, using the right hashtag is critical to increasing company growth and sales. It is also a way your business can organize your material to make it more streamlined for your employees and customers to find you easily. When you use the same hashtags in every post, though, it causes a myriad of problems for you and the customer. The algorithms think repeated hashtags are spammy, and it will hurt your visibility. How Do I Know Which Hashtags To Use? Did you know that keywords, hashtags, and tags are all related to your SEO marketing? When you choose them, they should represent the information that your content is about. You should use keywords in your title, your content, and meta tags. Your keyword choices will define the type of hashtags you will add when you post it. So, be sure to research and find the language that consumers are using for the product or service you provide and the industry you serve. You should first come up with a branded hashtag that you will use to represent your business as well as your advertising. When you do, you will join the seven of ten other companies that use branded hashtags. You might use your company name, your starship product line, or a tag that relates to your industry. Now that you have a branded hashtag, let’s look at popular hashtag use. When you choose popular hashtags, you are adding your information into the pile of many others who are also using it. How long do you think a consumer will search through posts for information? Using one to three popular hashtags is advisable but remember that depending solely on the popular ones will make it more difficult to find you since thousands use them. Please contact us at 1-310-427-7706 or online at for more information on how we will help you develop an exclusive hashtag marketing campaign.